The consumption of non-renewable resources for single use bottles and the amount of waste generated is profoundly unsustainable. That’s why London-based tech startup Skipping Rocks Lab wants to make packaging disappear. 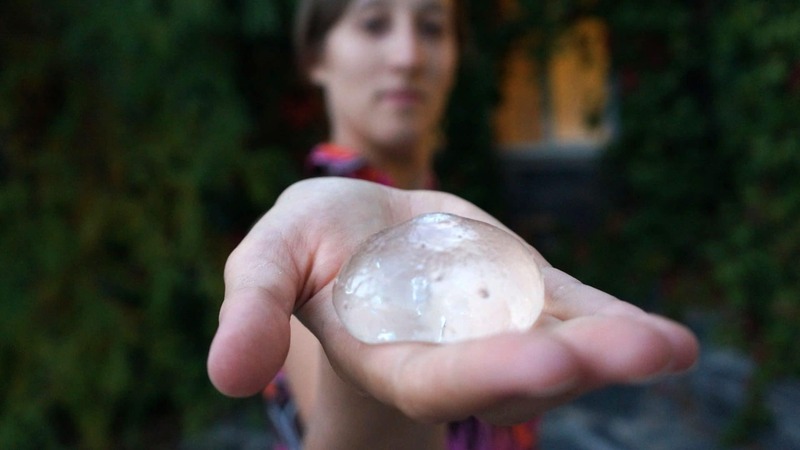 They have created a water bottle you can eat. Ooho! 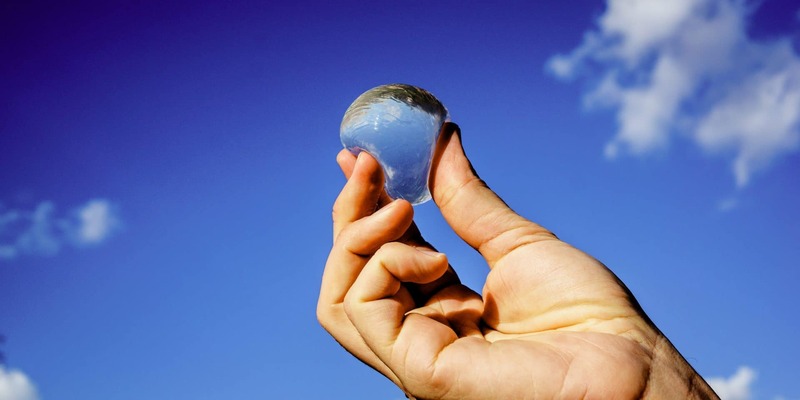 is a spherical packaging made of seaweed, entirely natural and biodegradable. Inspired by egg yolks, water is trapped inside layers made up of brown algae and calcium chloride and can be drunk when those membranes are punctured. The membranes have been compared to the skin of an apple, as they can then be eaten or thrown away. The goal is to create a waste-free alternative to plastic bottles and cups with material that cheaper than plastic and can encapsulate any beverage including water, soft drinks, spirits and cosmetics. Makerversity is Europe's most exciting community of emergent maker businesses. Our mission is to inspire and support makers and grow communities of maker businesses in city centres around the world. Makerversity does two things: build and run awesome spaces for professional makers, combining co-working space with clean and messy workshop space, machines and tools. Really it’s about people. Our spaces bring together people with all kinds of creative and technical expertise, and members work together, play together and inspire each other. Makerversity also run learning programmes for young people to inspire the next generation of creative and practical minds and increase the diversity within the creative industries. Tags: Chemistry, Climate, Consumerism, Environment, Open source, Plastic waste, Recycling, Seaweed, Waste, Water.